Located at the heart of the former French’s Indochina, Cambodia is one of the most enchanting destinations in the region. 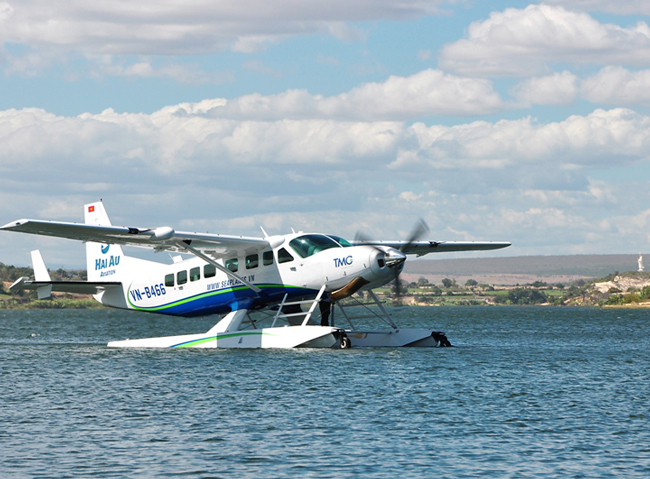 If Vietnam is famous for the magnificent limestone islands of Halong Bay, and Laos is well-known for its unique Buddhist temples in the town of Luang Prabang, Cambodia is most remembered as the land of the mysterious temples of Angkor. But like its neighbours, Cambodia is also home of other UNESCO World Heritage Sites that I want to introduce in this article. Located on the eastern edge of the Indo-Chinese peninsula, Vietnam features a long coastline which is stretching over 3,200km from China in the north to Cambodia in the south. Especially the country benefits three different micro-climates from the north to the south, giving you dry, sunny weather whenever you come. 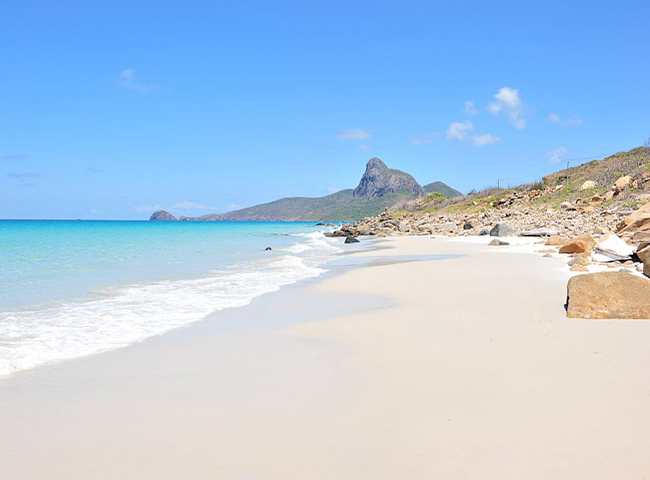 The country is home to many beautiful sandy beaches, Phu Quoc and Con Dao islands are among the best beach resorts in Southeast Asia. Laos is a landlocked country in the central of the former French Indochina, it’s bordered by Myanmar and China to the northwest, Vietnam to the east, Cambodia to the southwest, and Thailand to the west and southwest. 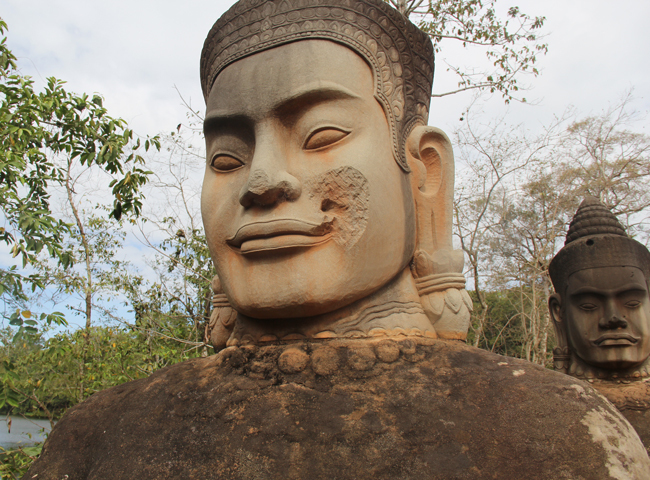 Throughout centuries, Laos has gathered influences from its neighboring countries and the colonial French. The UNESCO has recognized the remains around the Hindu temple of Vat Phou and the entire town of Luang Prabang as the World Heritage Sites. 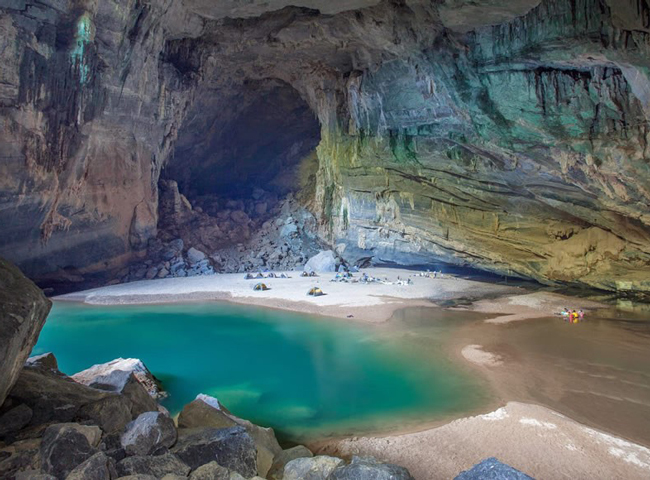 Vietnam is home to eight natural and cultural Heritage Sites listed by UNESCO. Those heritages sites represent an incredible opportunity for Vietnam to tell the world the whole story of the country and the remarkable diversity of the people and beauty of its land. Incense Travel is listing out some of the most wanted to visit, which should be an idea to build an itinerary for your vacation to Southeast Asia. The Kingdom of Cambodia is home to the world famous Angkor Temples and stunning French buildings, which have been the country’s main draw. But the majestic temples are just the beginning, elsewhere in this mysterious land you will find a softer side to Southeast Asia such as sleepy coastal nooks, forgotten inland crannies, and great swathes of wilderness. 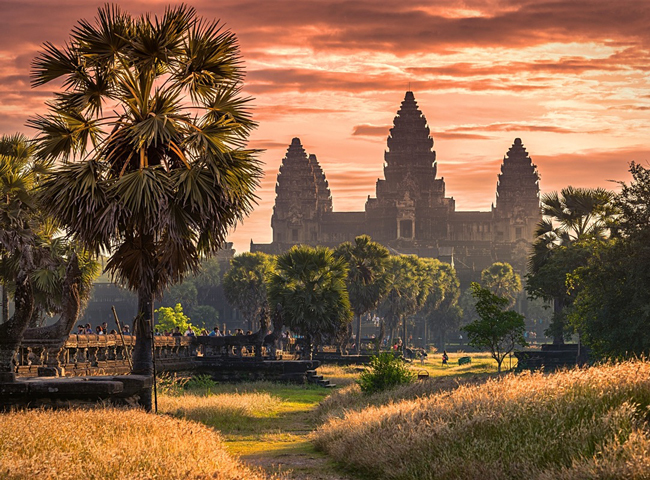 Incense Travel introduces the 5 best places to see in Cambodia, you can treat them as ideas for an itinerary to Cambodia. 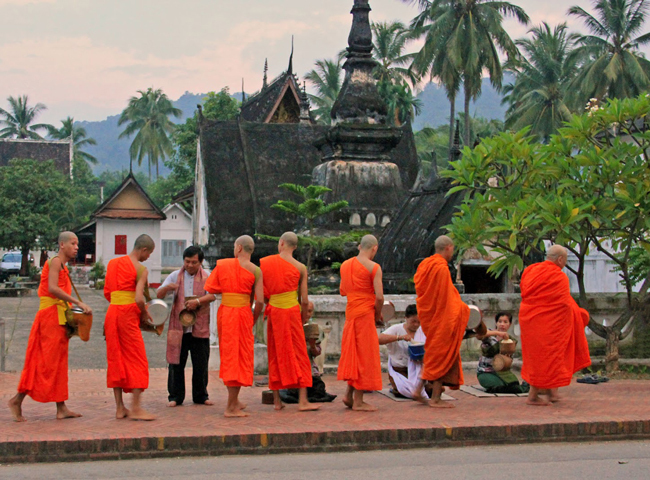 Laos is one of the few truly exotic travel destinations left in Southeast Asia. The tranquil of this country is home to stunning scenery and incredibly laidback people, it provides a pleasant change of pace for travelers who are used to Vietnam or Cambodia. 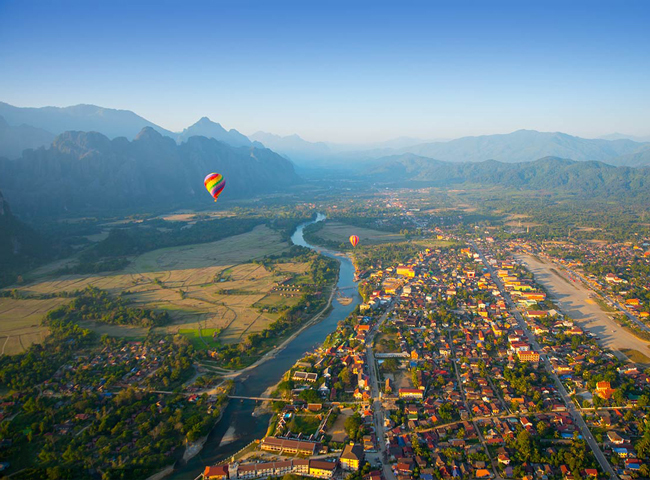 Our list of the best 5 places to see in Laos below will help you unveil the charms of this beguiling country, which has long isolated from the rest of the world because of the two Indochina wars. Saigon, which was changed Ho Chi Minh City since 1976, is the most well-known city in Vietnam due to the pivotal role it played during the Vietnam War, it’s also the country’s largest city by population. 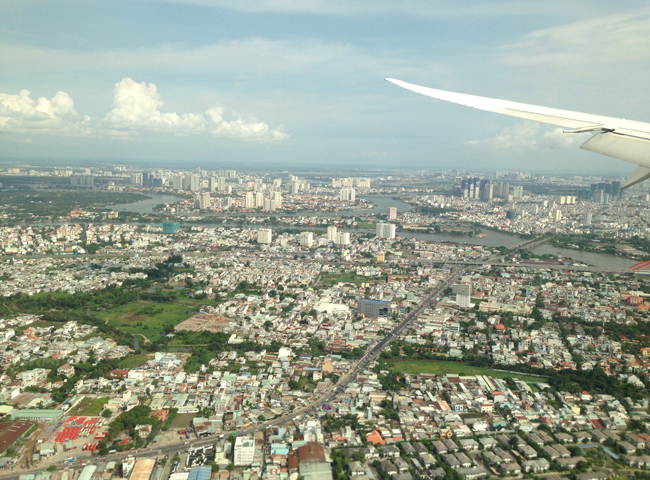 Ever since the war ended, Saigon is always a whirlwind of historical attractions, with historical and cultural sites at every turn and never enough time to see them all. Below is our list of the 5 best places to see in Saigon, you don’t want to miss them! 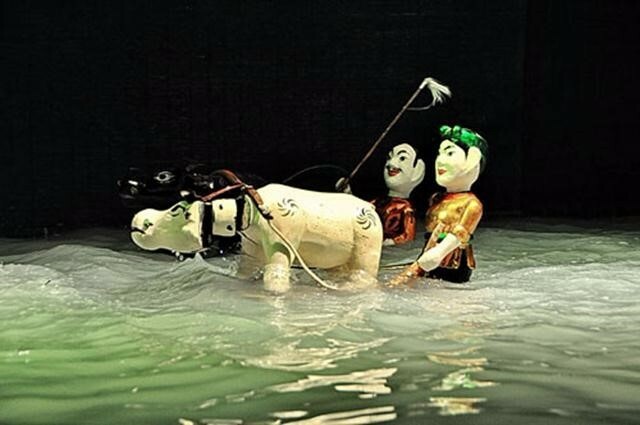 Water puppet show is one of the most seen art shows in Hanoi Vietnam. Being the traditional folk art form in the Red River Delta for over 800 years these show will complete your experience of Hanoi as well as a good introduction into the rich culture of Vietnam. So how does a water puppet show go? Being the capital of Vietnam for more than a thousand years, including 57 years colonized by the French (from 1888 to 1945), Hanoi offers a limitless variety of places to see from old aged religious temples to historical landmarks. With so many unique sightseeing tours and great attractive sites available, it is really a challenge to decide what to see and what to do in Hanoi. 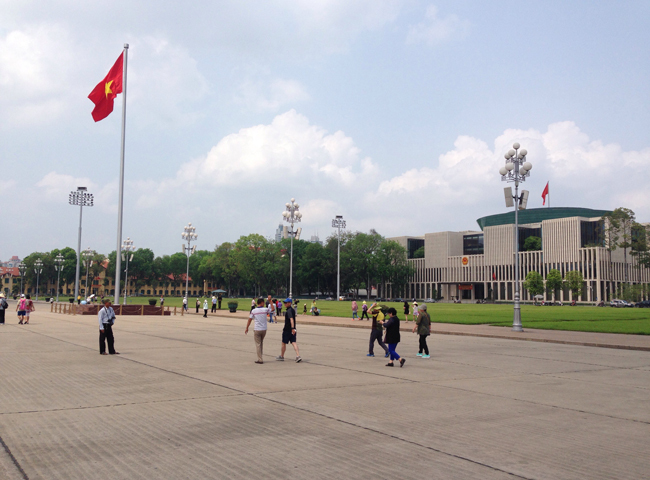 Here is our choice for the best 5 places to see in Hanoi.